USPS Mail Carrier Routes are the least expensive mailing lists and can be mailed at the lowest postage rates. Carrier route maps are available so that specific neighborhoods can be targeted. You can also purchase a targeted list by religious affiliation, age and income, education levels, ethnicity and more. It’s true, a picture is worth a 1000 words, or more! 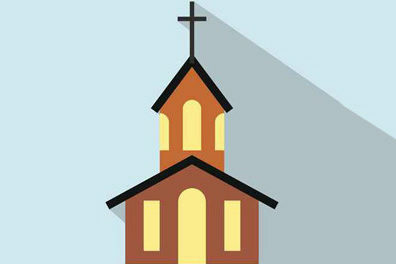 Include a photo of the exterior of the church so the recipient will make a visual connection. Feature members of the congregation in church and at social events. You get the idea. See samples of Church Postcards. Make sure there is lots of good content about the church and its mission. Don’t disappoint web visitors. Your website doesn’t have to be “Madison Avenue”. It can even have a “home-made” look, but it most deliver on content and be worth the visitor’s time. A photo, a biography and sermon excerpts can make an invitation to new congregants personal. List all of the special ministries, youth, choir, seniors and other groups. See Church Postcard Samples for more ideas.